All drivers hold a taxi license issued by our local council. 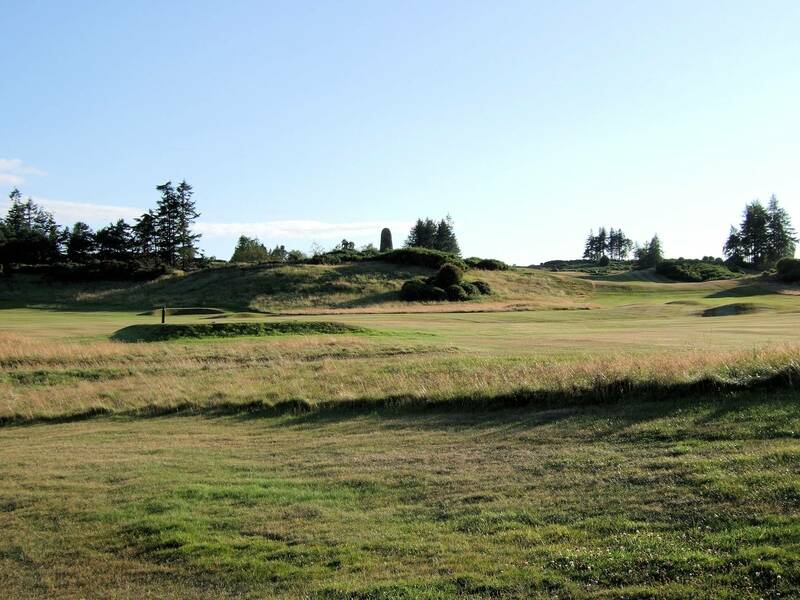 Golf City Taxis provide transport to and from all of the Golf Courses in Central Scotland. 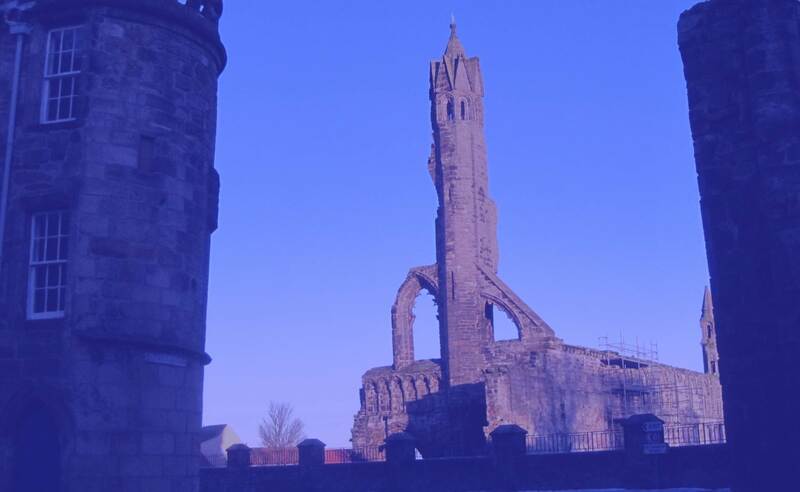 Golf City Taxis provide executive travel from St Andrews to any destination in Scotland. 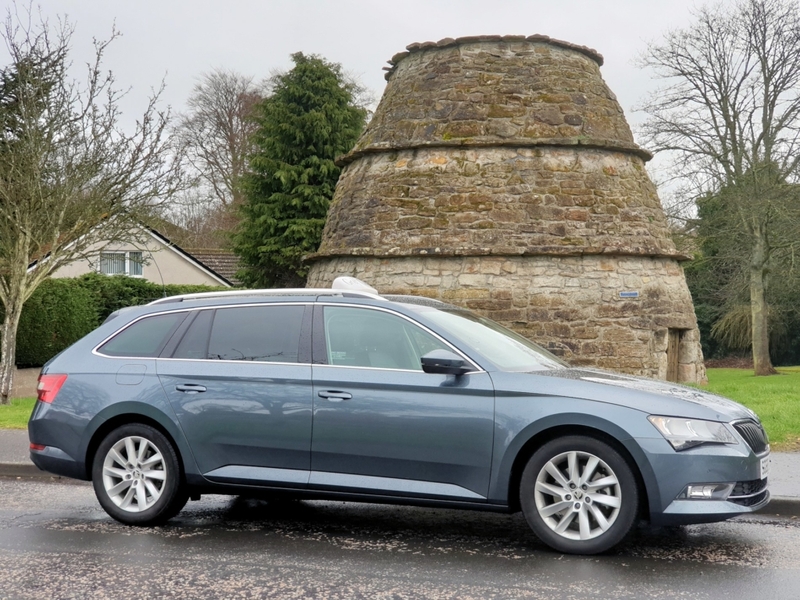 To hire our taxis or people carriers for executive travel purposes either in St Andrews or anywhere in Central Scotland please feel free to telephone us today on +44(0)1334 477 788. 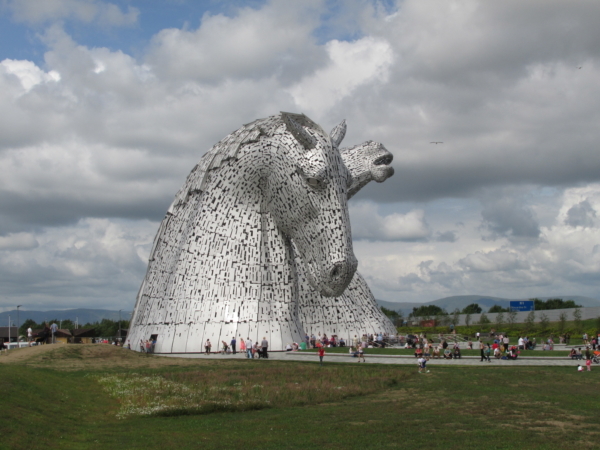 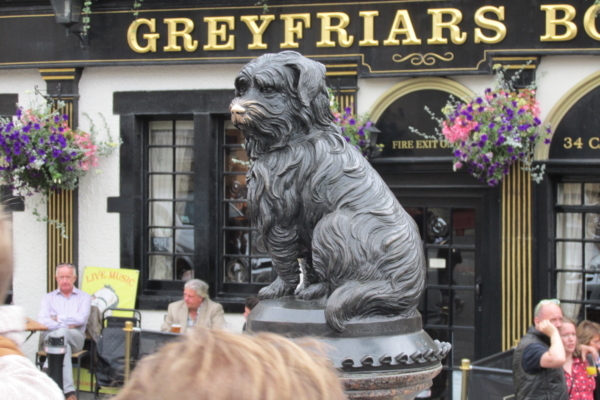 New – From Dundee and Edinburgh Cruises to any destination in Scotland. 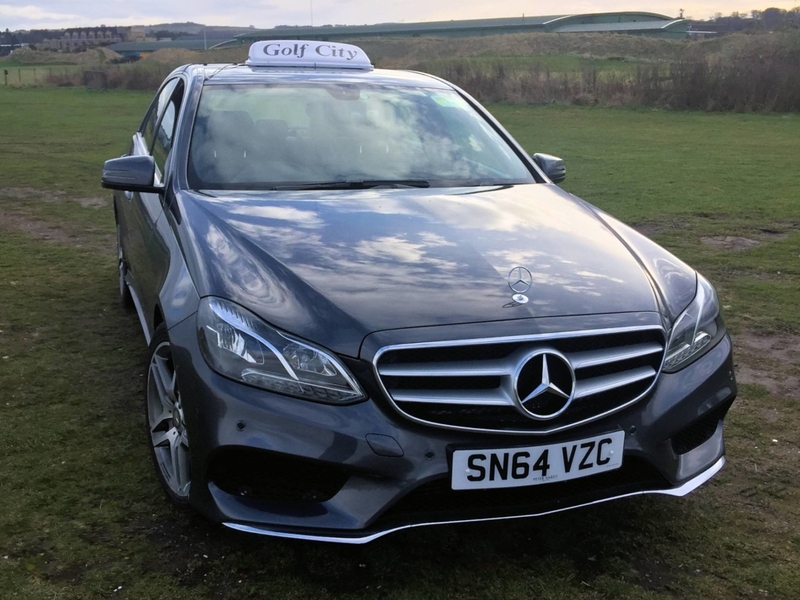 Golf City Taxis are St Andrews premier Taxi and Executive Travel Company providing airport pickups, executive travel for golf outings and day trips around Scotland. 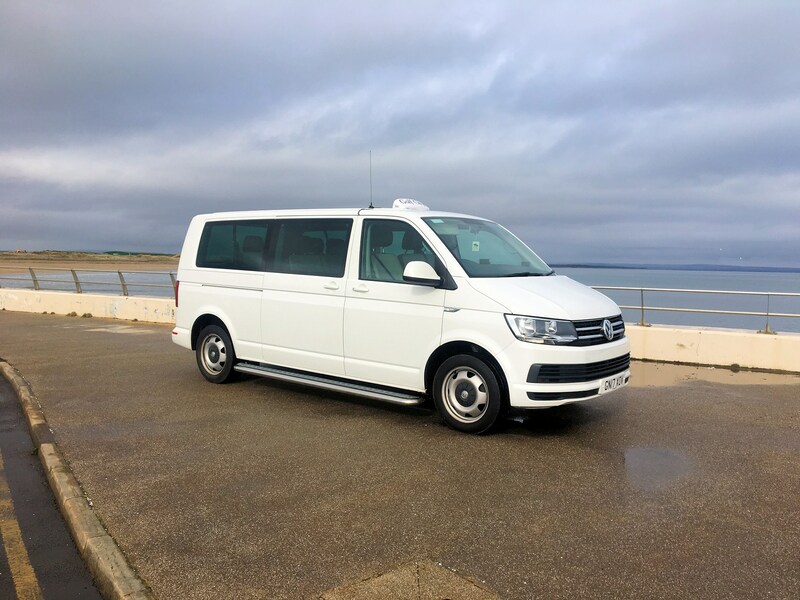 Our fleet of *Fully licensed taxis include 8-seater people carriers for executive group travel and golf outings. 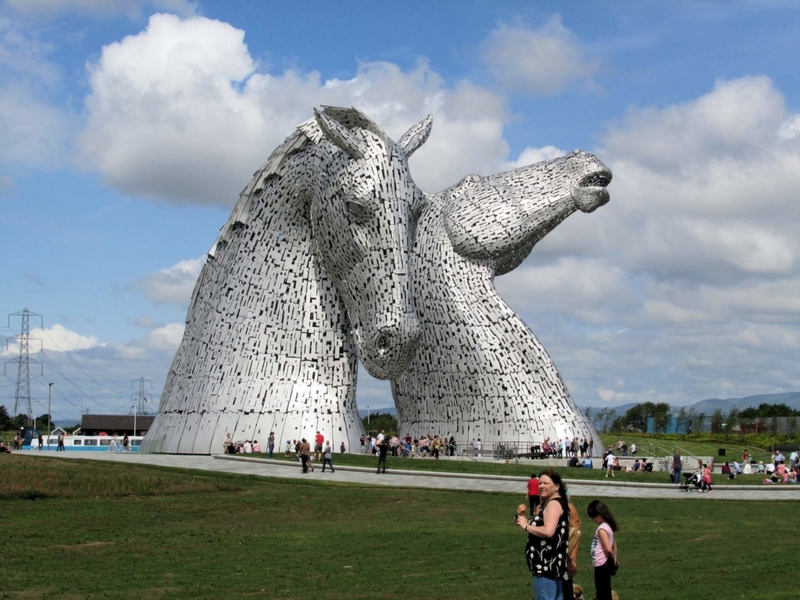 If you are needing to be picked up from any of Scotland airports Golf City Taxis can pick you up and transfer you in comfort to St Andrew or anywhere in Central Scotland for very affordable rates. 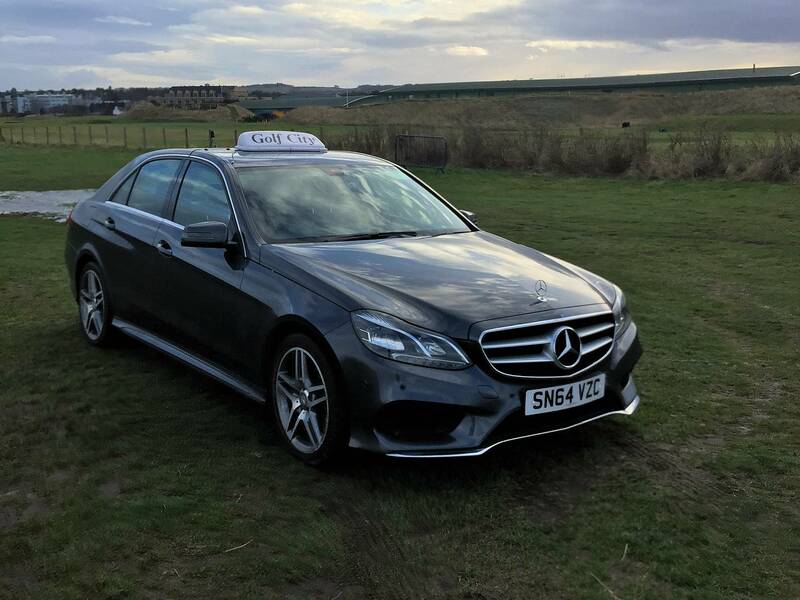 All of our taxis and people carriers are fully insured for road and public liability. 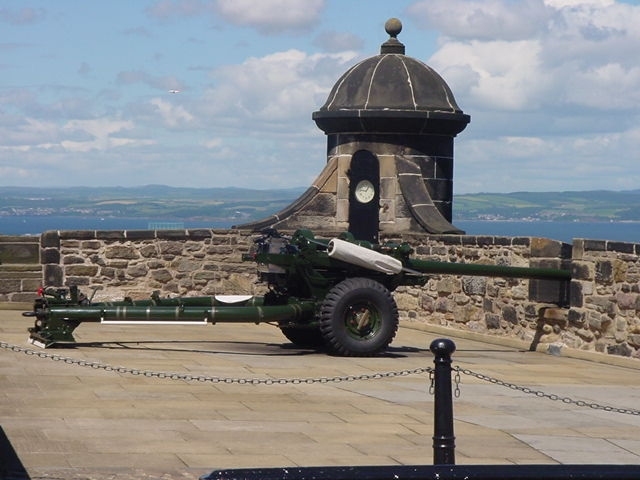 For more information about any of the services we provide please do not hesitate to contact us today on +44(0)1334 477 788 or fill in the form on our enquiries page and we will get back to you shortly. 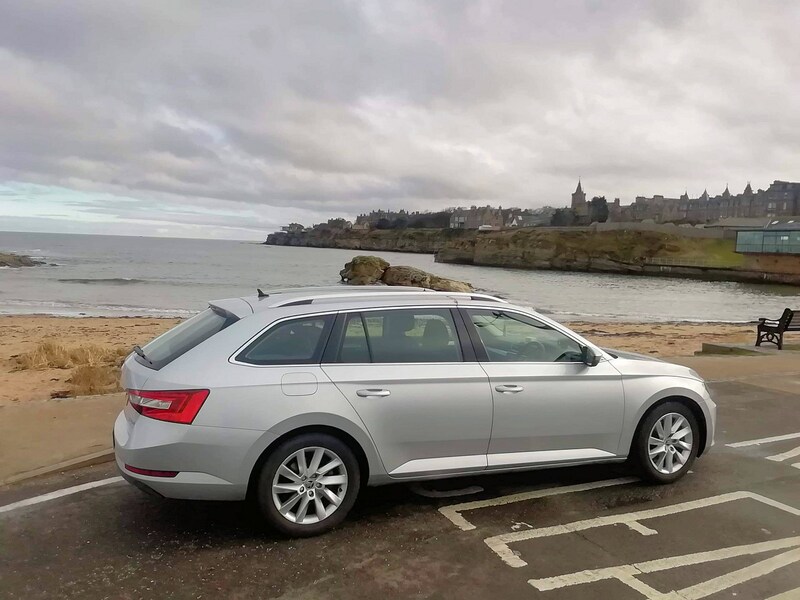 Our fleet of fully licensed vehicles can pick you and your colleagues up from any destination in Scotland and drop you off at your chosen destination. 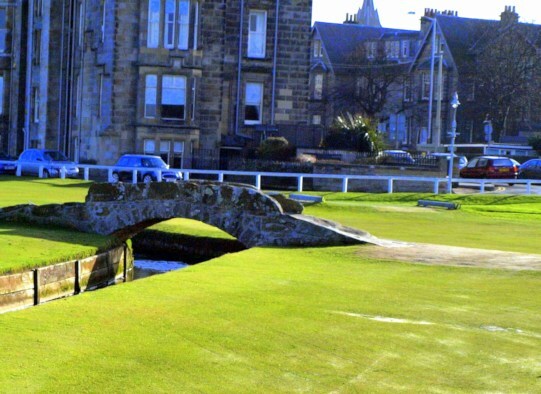 Based in St Andrews, Golf City Taxis are perfectly situated to pick up from any airport in Central Scotland. 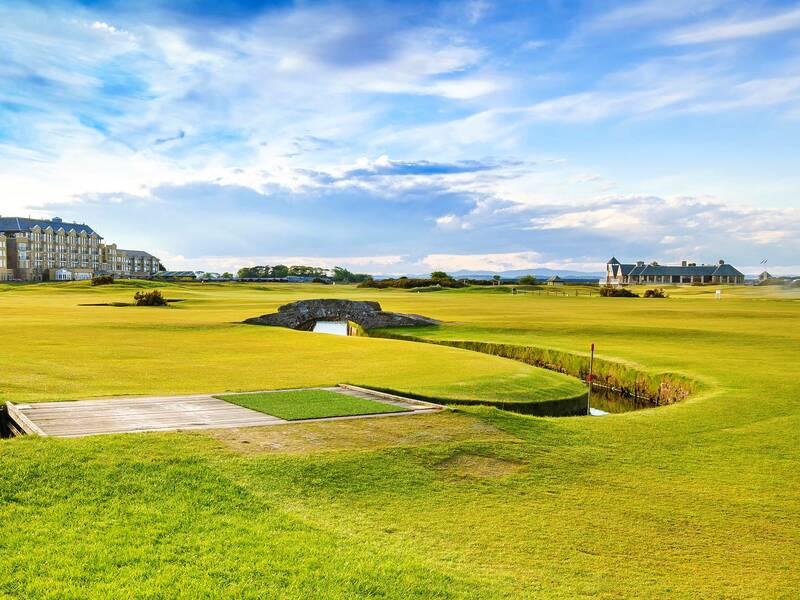 If you are looking to play Golf in St Andrews, you will need transport to and from our famous golf courses across the area. 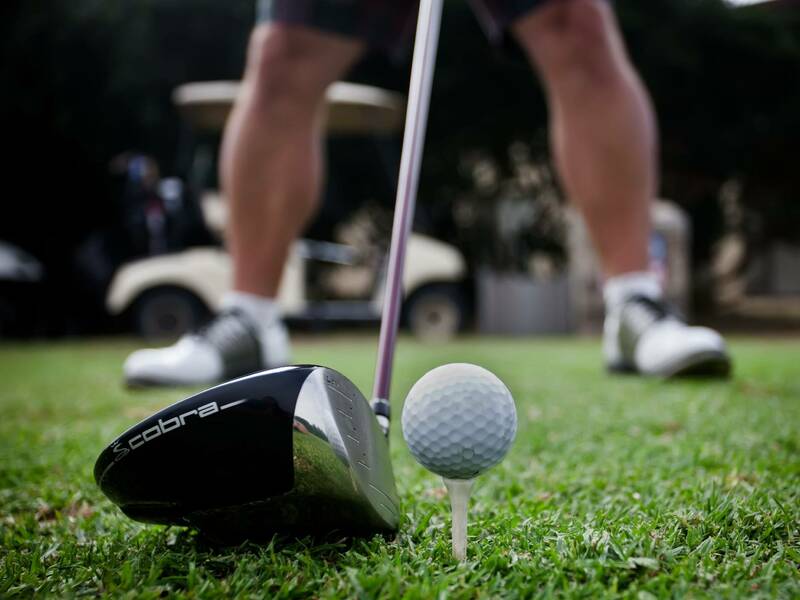 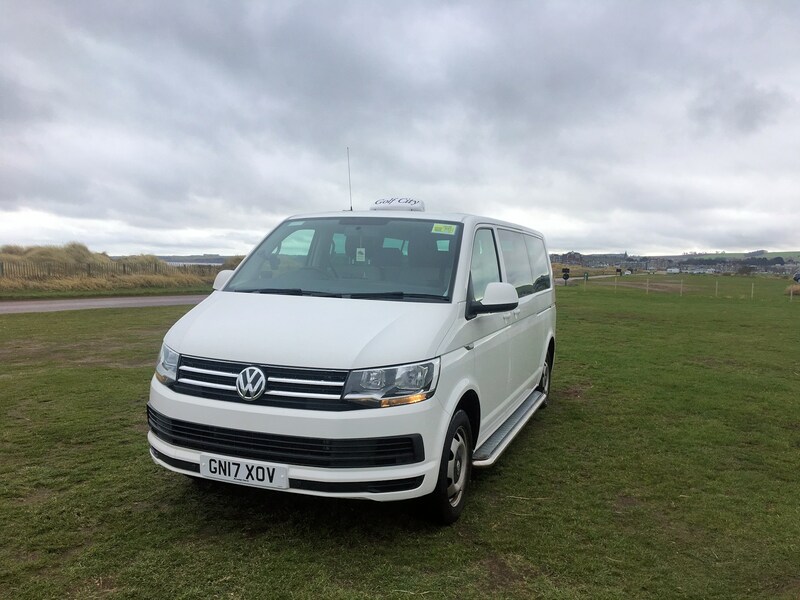 Golf City Taxis provide transport to and from all of the Golf Courses in Central Scotland – this includes all courses across Fife and Tayside (thats almost 100 golf courses in total). 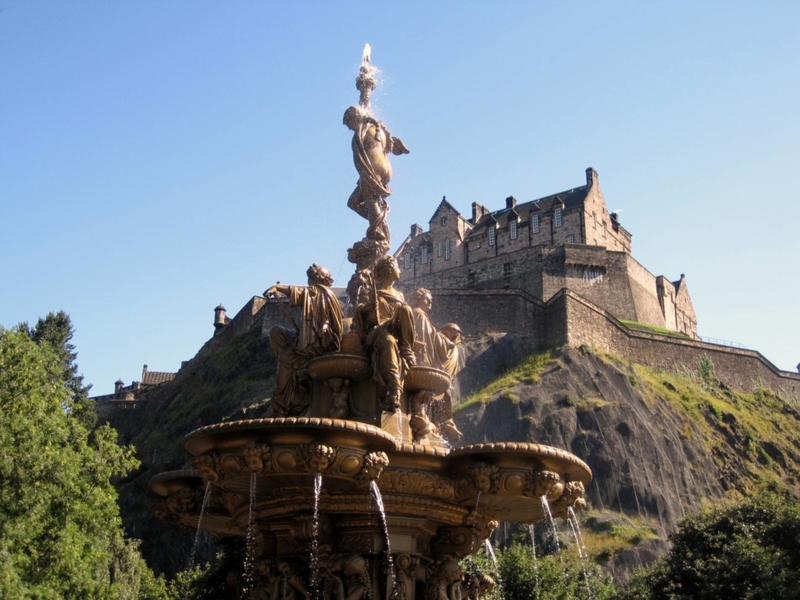 Golf City Taxis can pick you up form ANY airport or train station in Scotland and transfer you and your family or colleagues to your destination in comfort and safety. 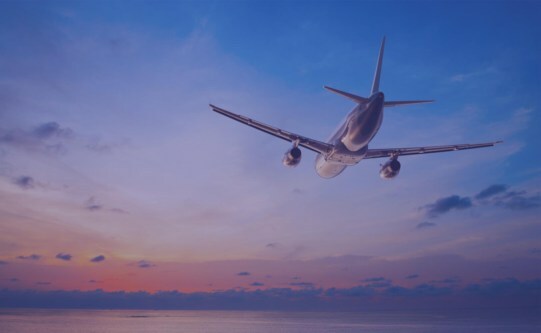 Prices may be different depending on number of people and amount of baggage.